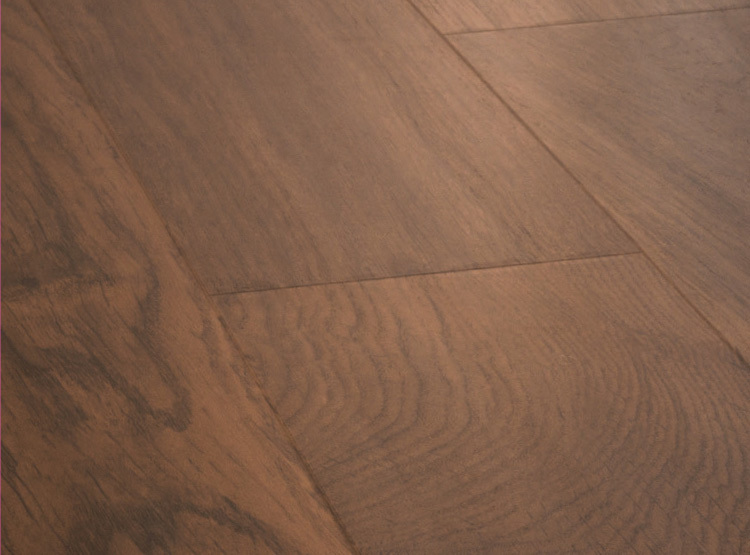 Fausfloor® has pioneered numerous advances in laminate flooring, resulting in the most realistic designs and textures available in the industry. Learn more about these amazing technologies below. This amazing technology applies wood and ceramic textures that match the underlying pattern in the design of the laminate floor. The envy of our competitor has them trying to imitate this technology, however, it simply can not be duplicated. It remains the most precise and realistic texture technology in the industry. 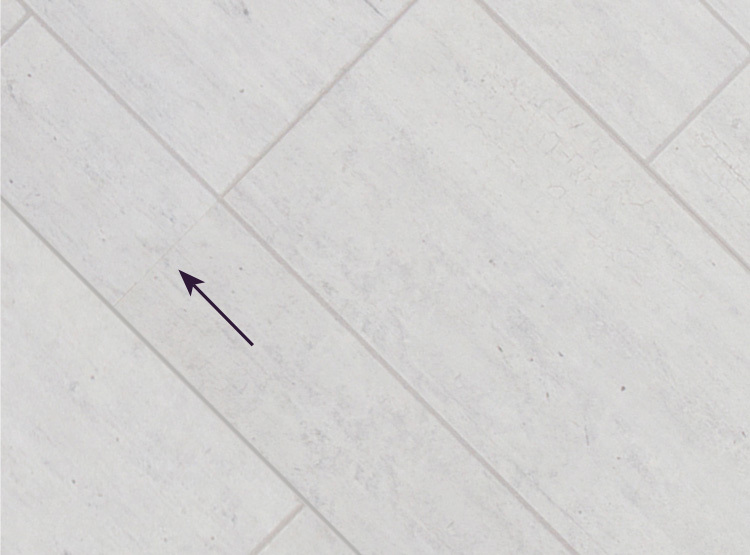 This technology creates the appearance of unbroken wood strips across seams preventing unsightly pattern repetition that laminate floors are infamous for. 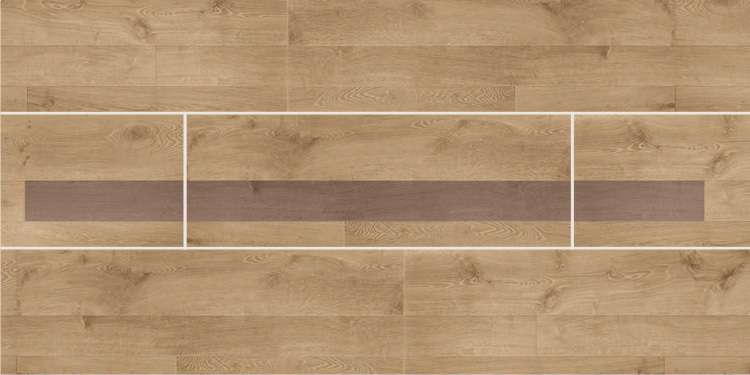 This is the ONLY design feature in the industry that allows for the creation of an uninterrupted wood grain strip across planks. This technology protects the vulnerable joints between laminate pieces by utilizing a subtle deboss on the edges of the planks. This is the only patented edge protection built into the joints of each plank. A creative extension of the InterPlank Design®, this technology creates the appearance of wood strips with random lengths up to 10 feet! 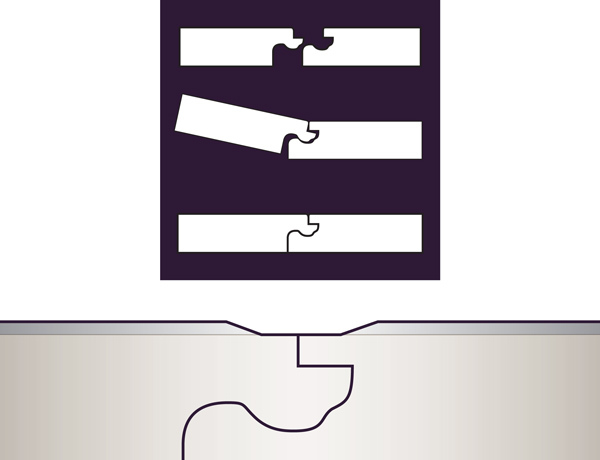 It is done without changing the plank lengths, dimensions or standard packaging. Using Embossed-In-Register® technology, this technology embosses the lines between the wood strips on the multi-strip planks including the outer edges of the plank – which no other laminate manufacturer can do. 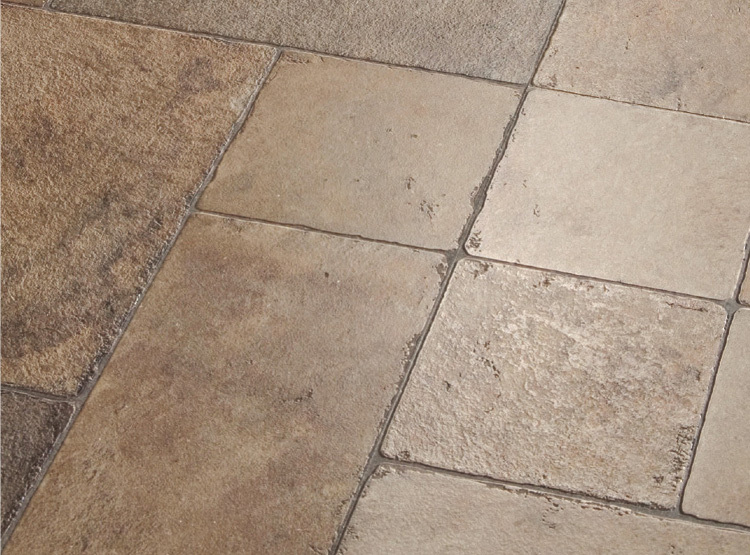 The first complex stone pattern produced in laminate. 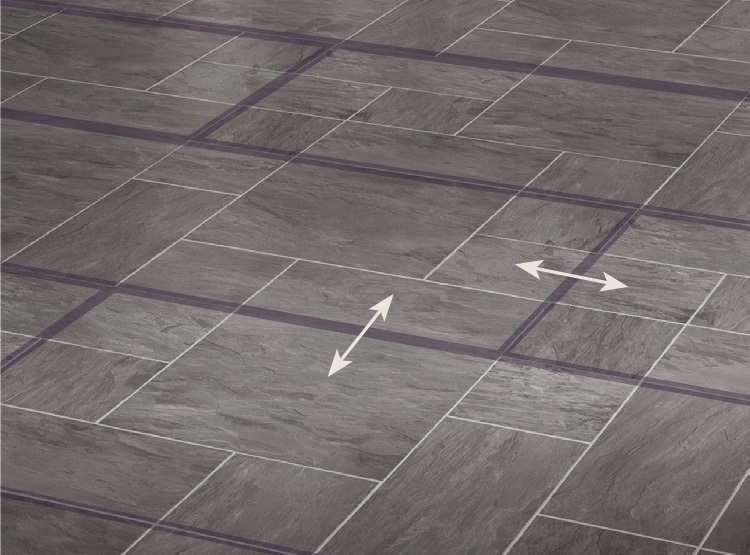 With this technology we’re able to carry the stone pattern continuously and uninterrupted across all planks (N S E & W) giving the final installation an appearance of a random stone floor at a fraction of the cost of real stone and without the messy grout! © 2019 Faus Floor. All Rights Reserved.